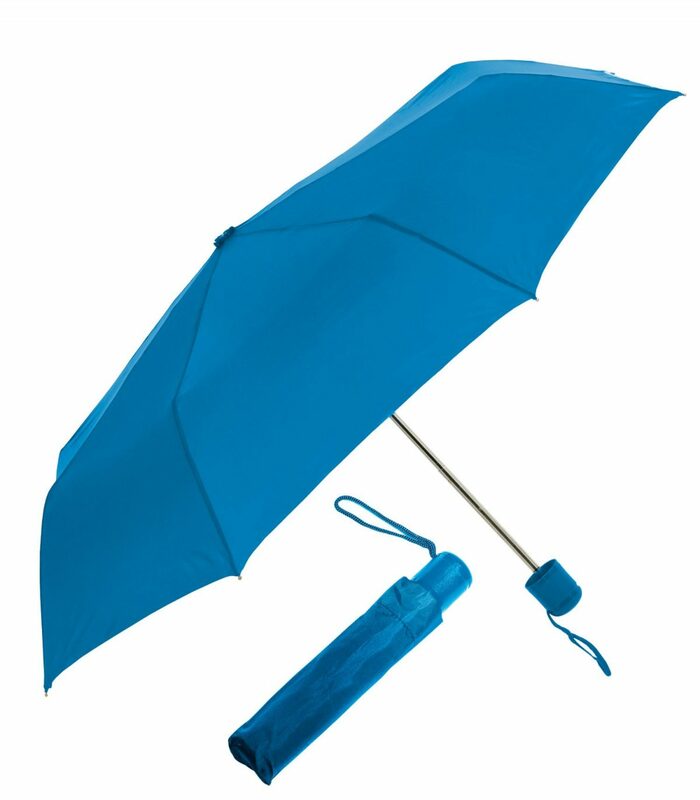 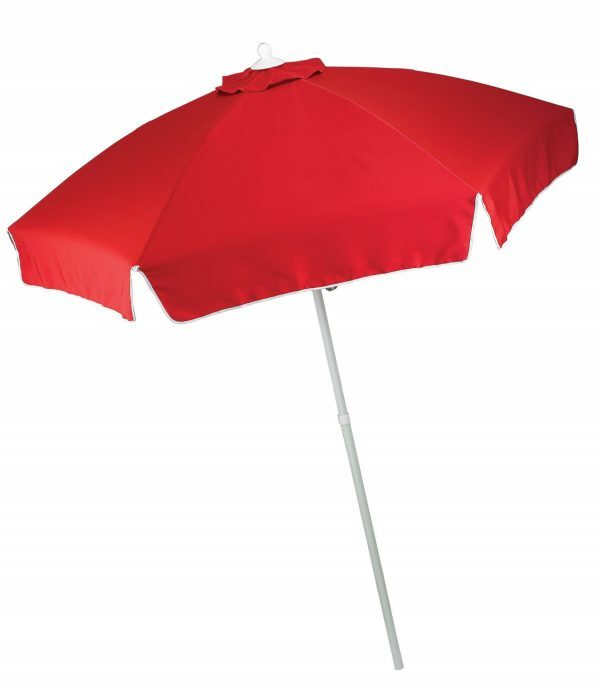 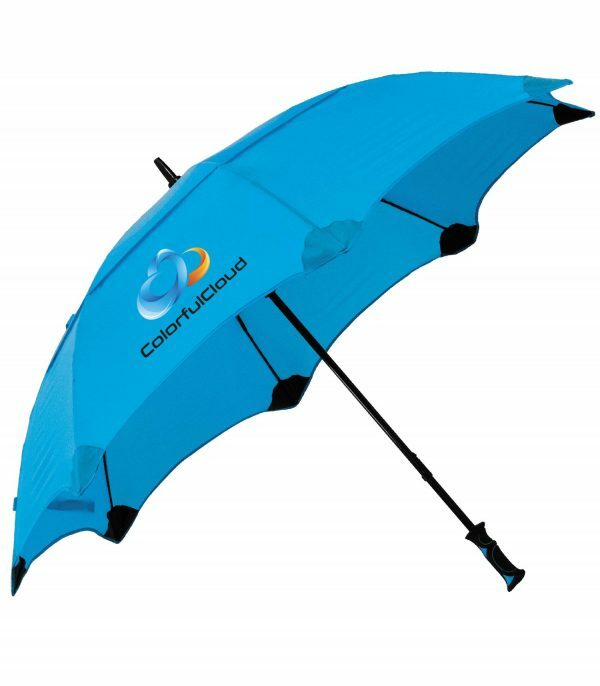 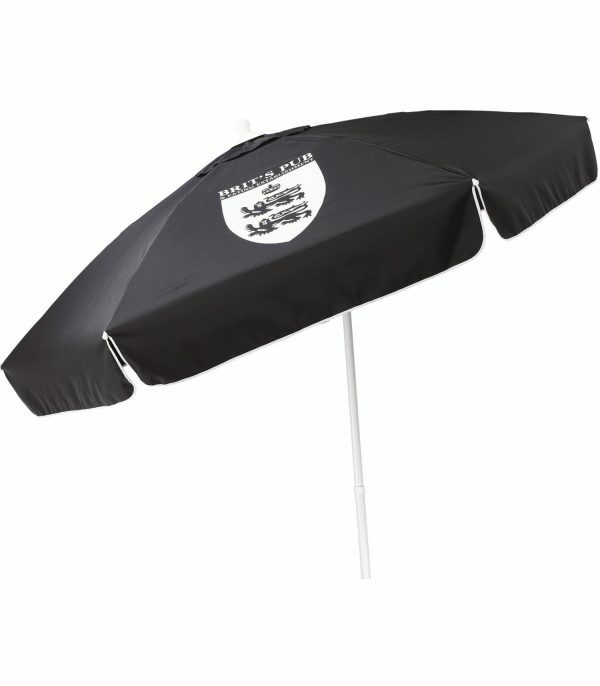 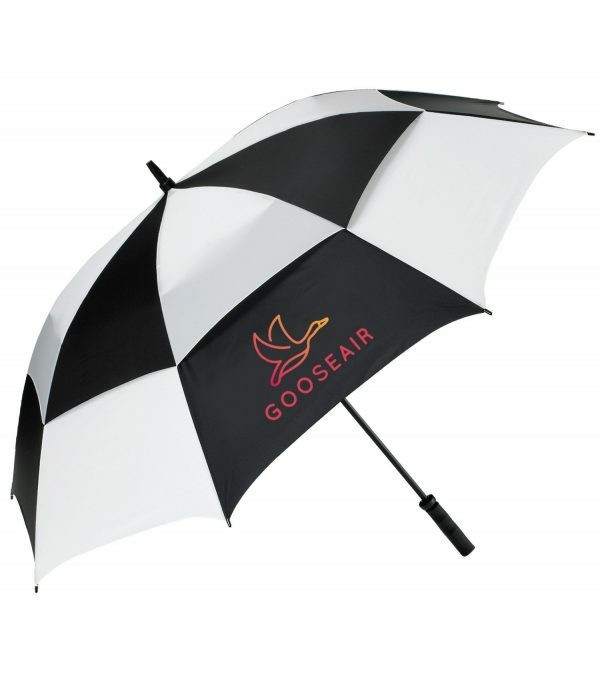 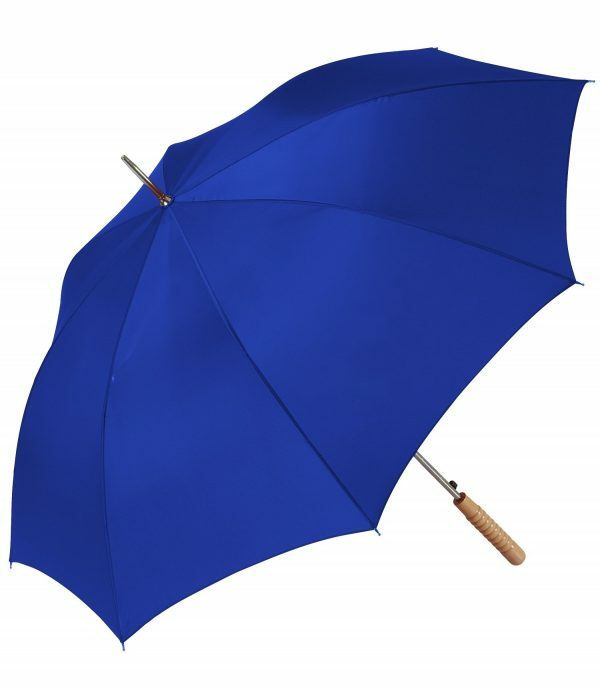 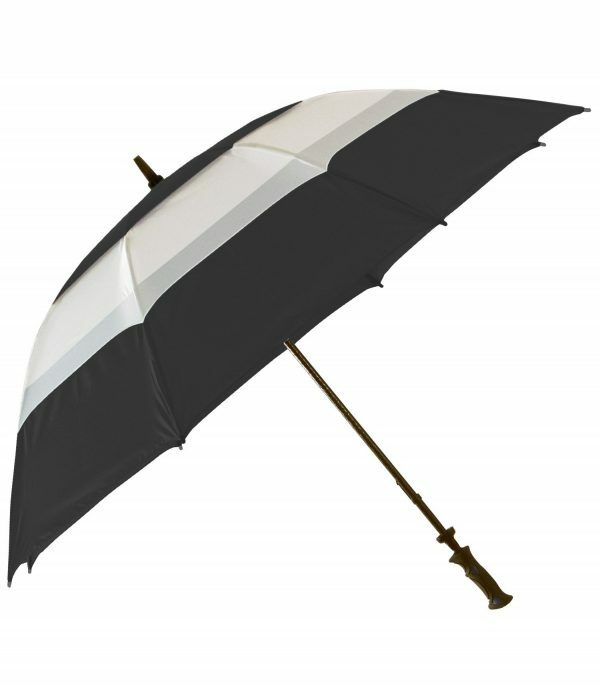 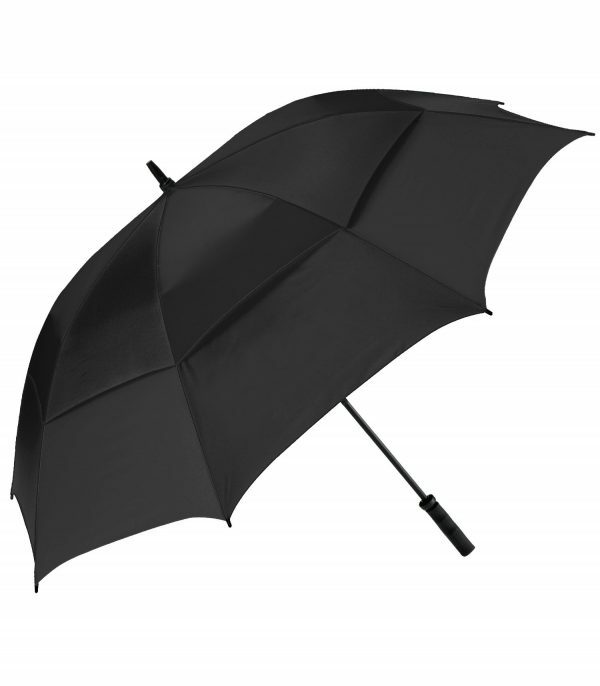 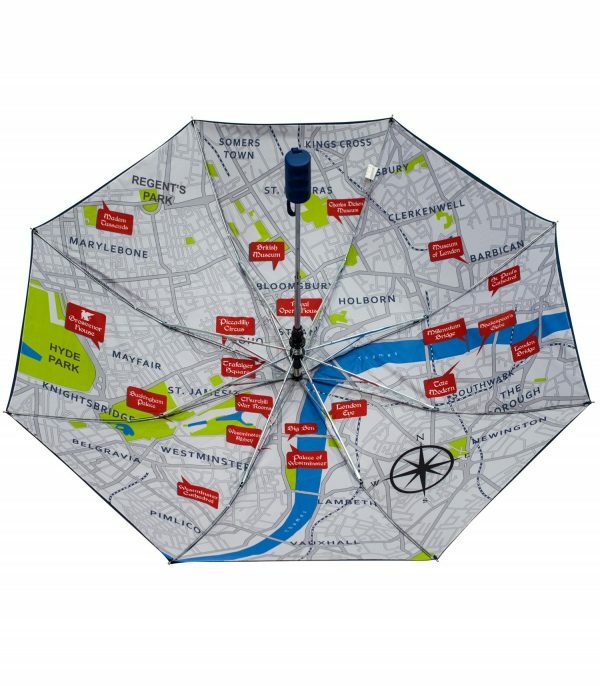 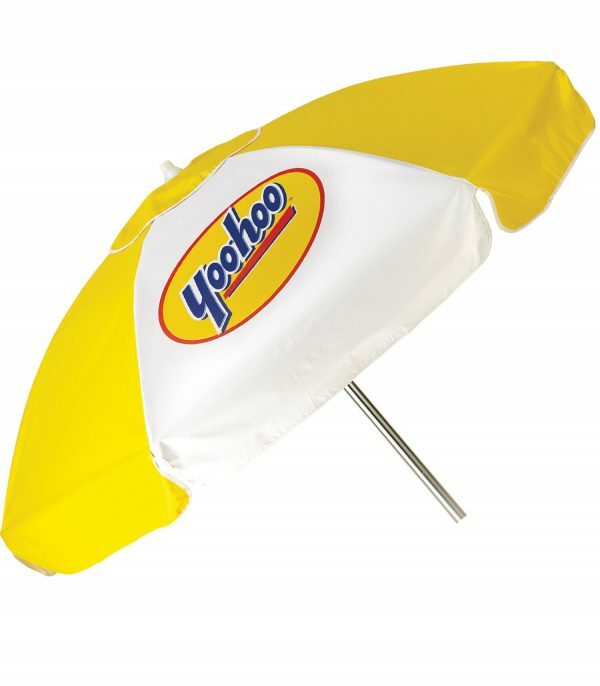 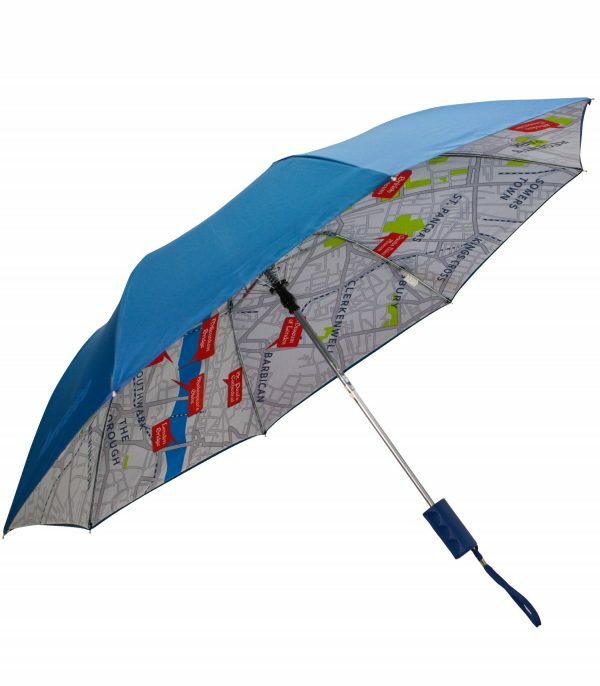 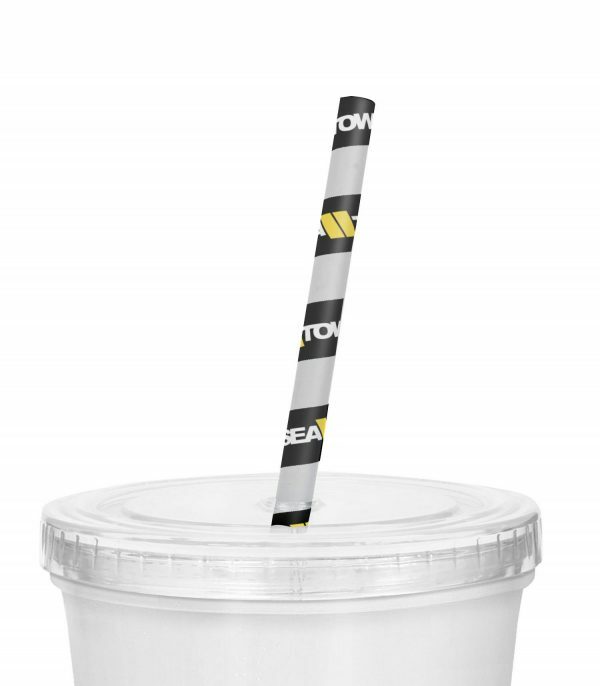 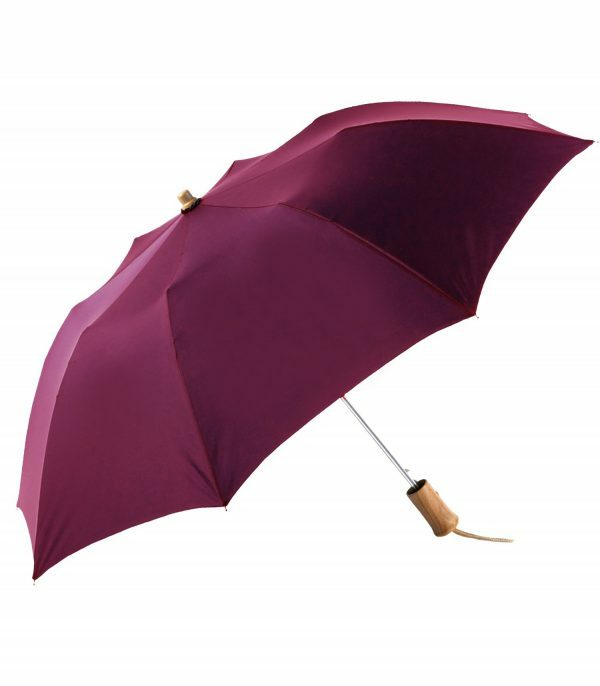 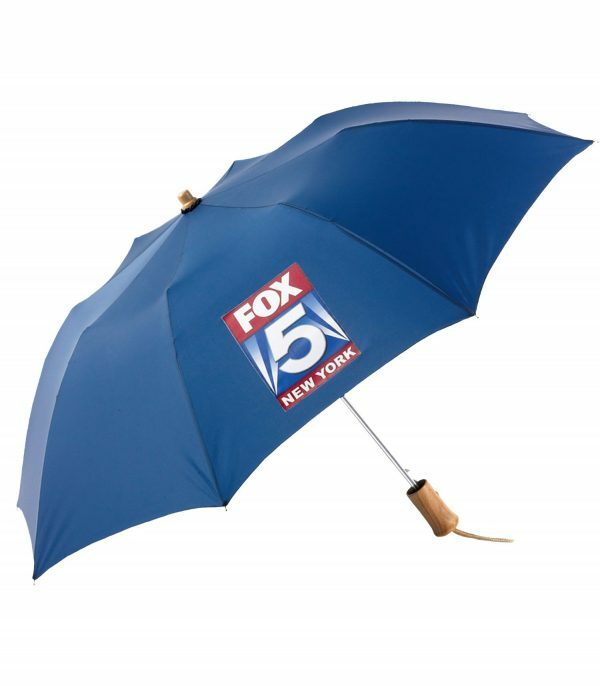 42″ arc mini fold umbrella with matching plastic handle. Manual open. 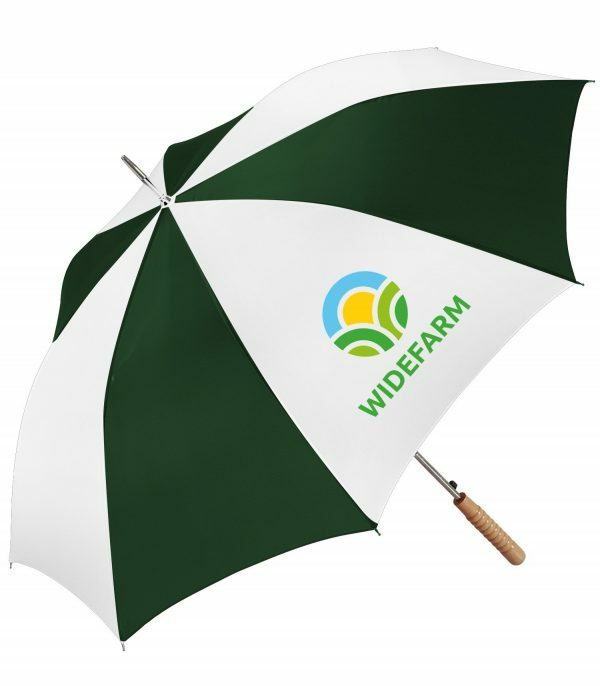 Folds down to 9″ in length. 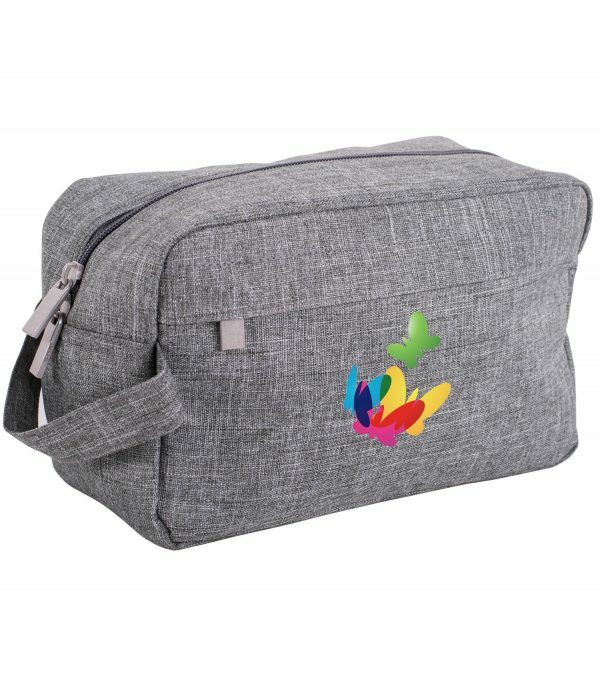 Polyester fabric with matching sleeve.